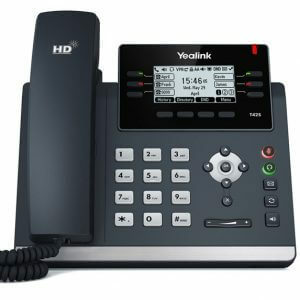 Executive IP Phone (with PoE) 3.6″ (240×120) pizel graphical display with backlight Up to 6 SIP lines Dual-color LED for line status information Stand with 2 adjustable angles Headset, EHS support, Expansion module support. 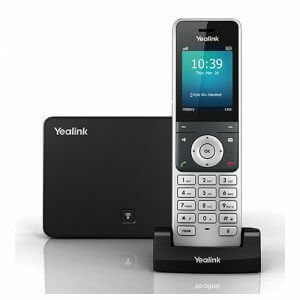 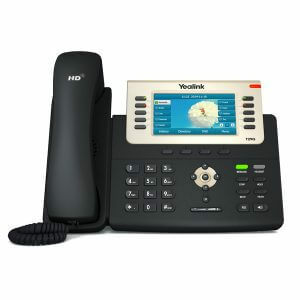 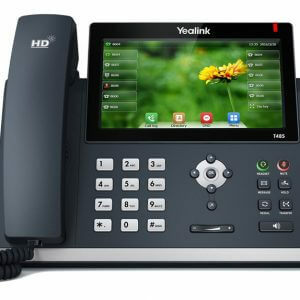 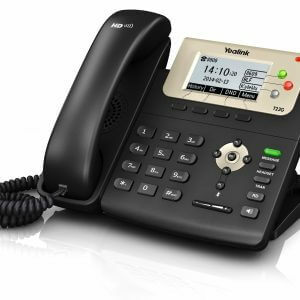 The SIP-T27G is a feature-rich sip phone for business. 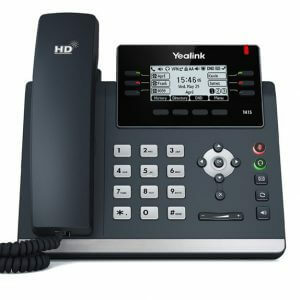 It has been designed by pursuing ease of use in even the tiniest details.Delivering a superb sound quality as well as rich visual experience. 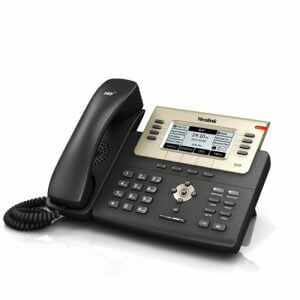 The T27G also offers a wide range of functions, like SCA, BLF List, call forward, call transfer, 3-way conference and up to support various features.Using standard encryption protocols to perform highly secure remote provisioning and software upgrades.